Oral Sleep Appliances: Goodbye CPAP! 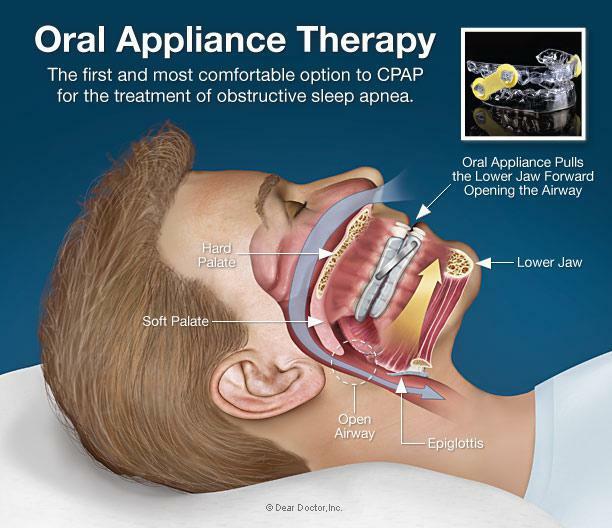 Encino Dental Studio Blog Oral Sleep Appliances: Goodbye CPAP! Your little girl enters your room at night after a bad dream. She gets into bed and snuggles down. “Mommy what’s that noise?” “It’s Daddy’s breathing machine, baby, go back to sleep.” She sits up and crawls over your wife to go see inspect for herself, but when she gets to you, the hose and mask you’re wearing scare her more than the bad dream. The CPAP is good at handling sleep apnea, but doesn’t always fit into your life very well. But it’s not like you can just ditch it because it scares your child or is difficult to clean. It’s critical for you keep breathing while you sleep. The fact is, if your muscles and tissues sag and collapse in the airway, you can’t breathe. Your body wakes itself up just enough to get air and then goes back to sleep. You never get deep restful sleep this way, which is why you are always tired when you don’t use your CPAP. Why Not an Oral Sleep Appliance? 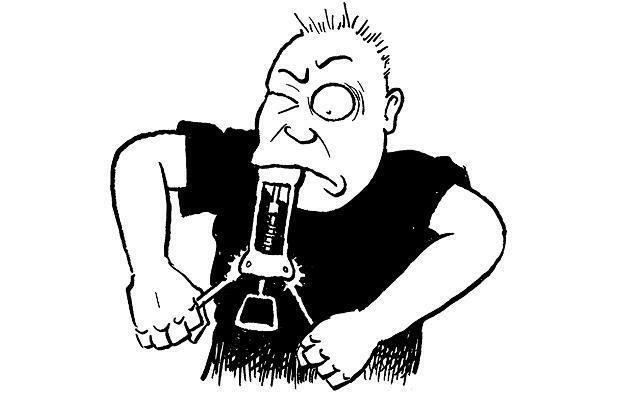 What if there was another way to keep that airway open without forcing air through? A way that was easily portable, discreet, and didn’t leave your mouth and nose dried out every morning? 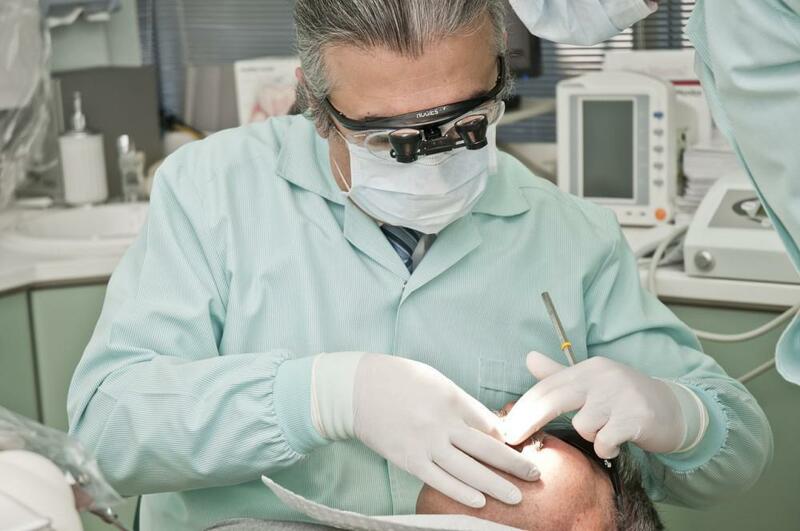 Talk to Dr. Jamsheed about your sleep apnea diagnosis. He has another solution for you! 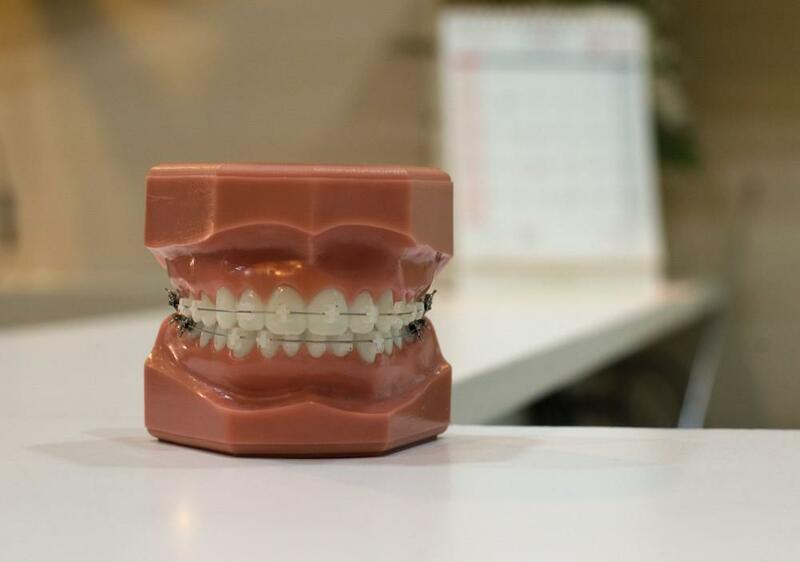 The oral appliance for sleep apnea is similar to a nightguard, and is custom made for your teeth and mouth. 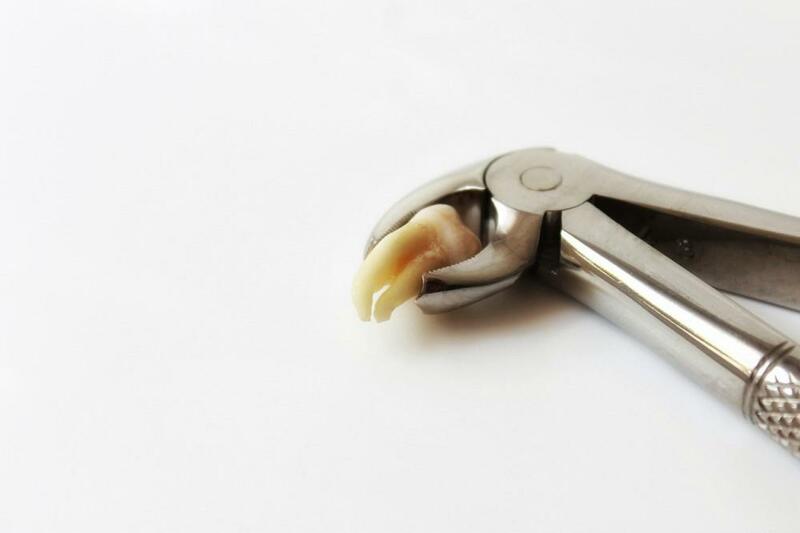 It keeps your jaw in a forward position, preventing the airway collapse at the back of your throat. You only need to wear it at night; during the day, it is stored in a container that will easily fit in your pocket or purse. It’s easy to clean, easy to pack for travel, discreet, and not at all scary looking. 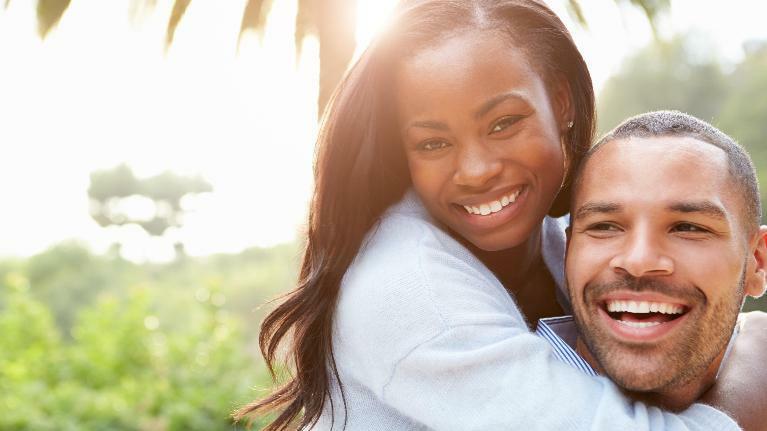 Call our Encino office today for a consultation!